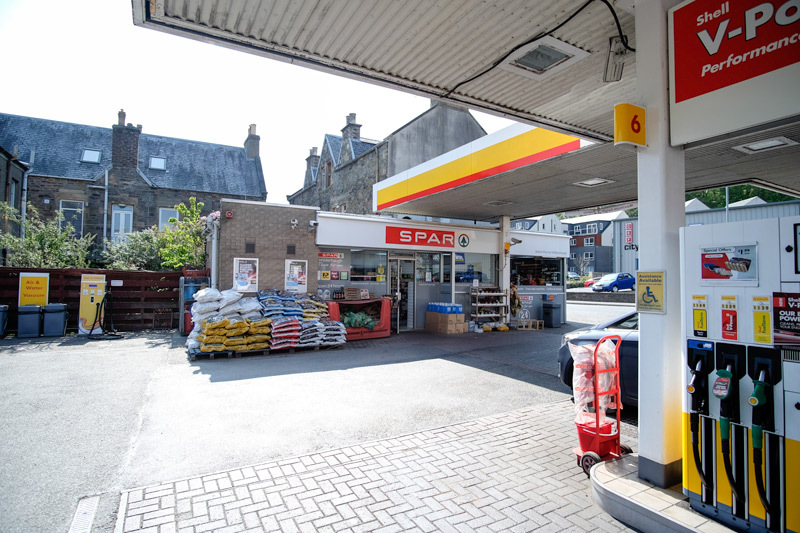 Adam Purves was the first company to introduce the electric fuel filling pump in the Borders back in 1936 and we continue to offer customers a great service at Wilderhaugh, a Shell Filling Station on the busy A72 route into Galashiels. 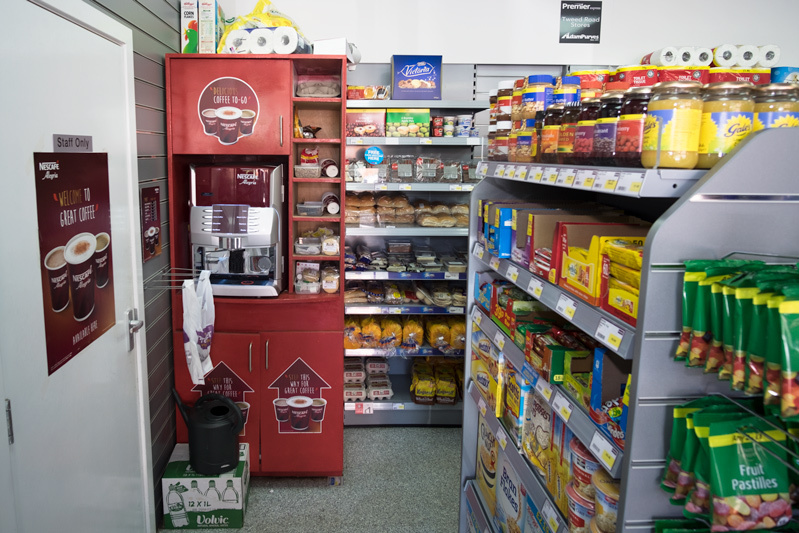 The shop offers a great selection of goods, as well as wines and spirits, coffee, hot food and your daily necessities. 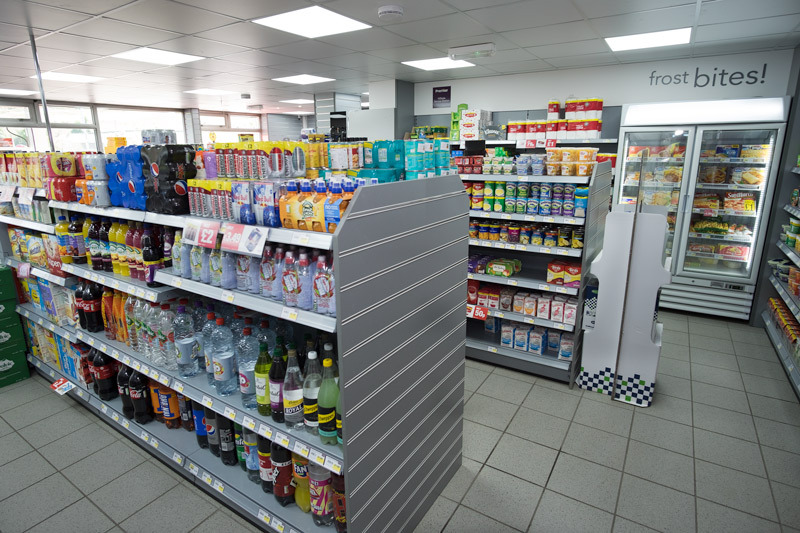 Outside there is everything you need for valeting your car with jet wash and roll wash facilities. 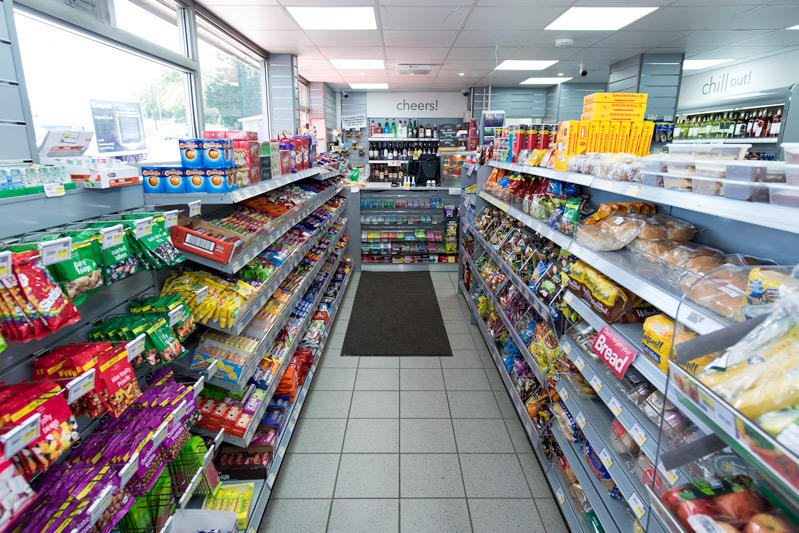 We also stock solid fuel and bottled gas. 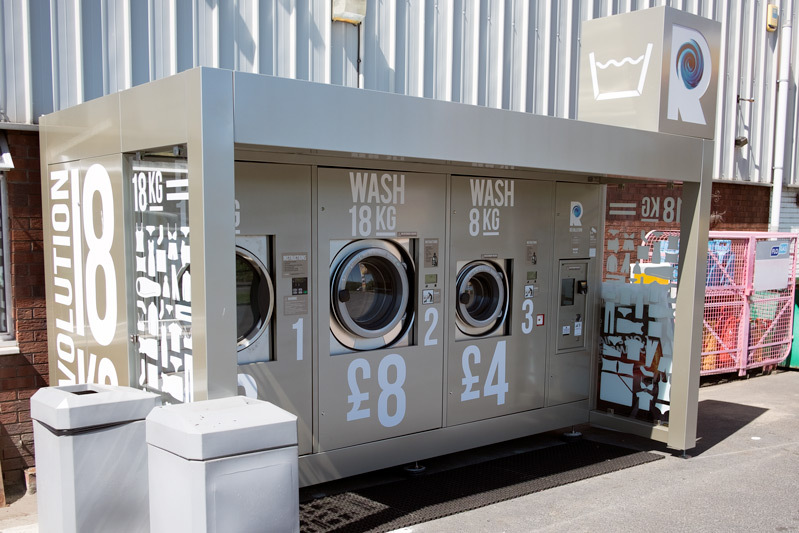 Our most recent addition is our self service laundry machine, click here for more details. 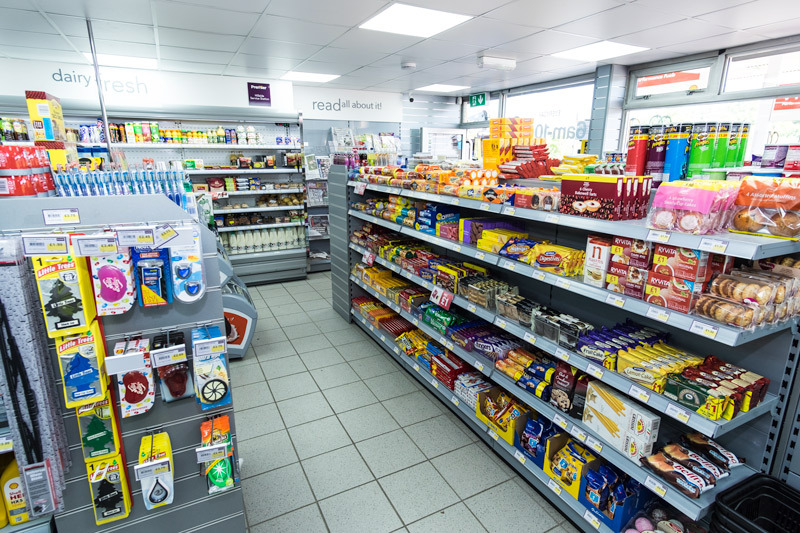 Hillside is a Shell Filling Station on the busy A7 scenic route through the Scottish Borders. 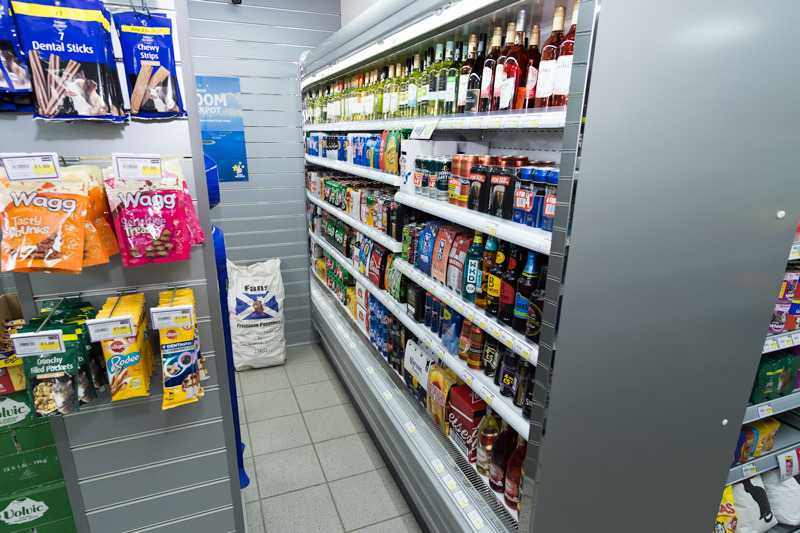 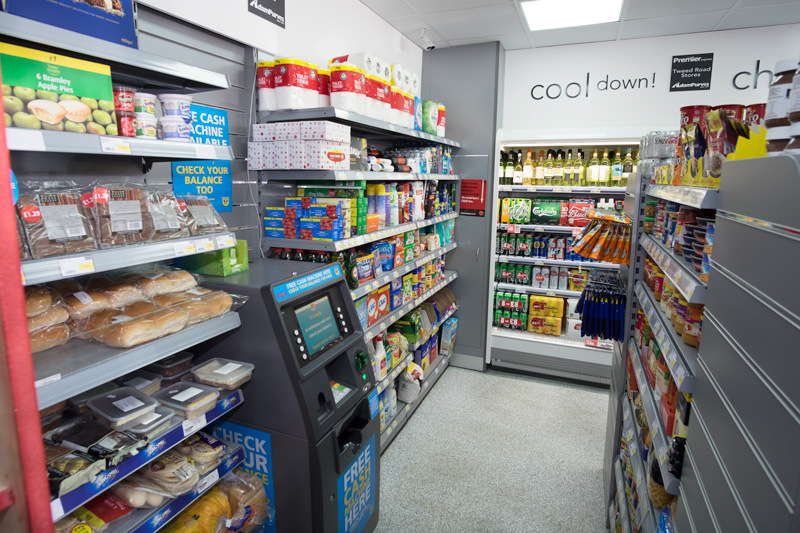 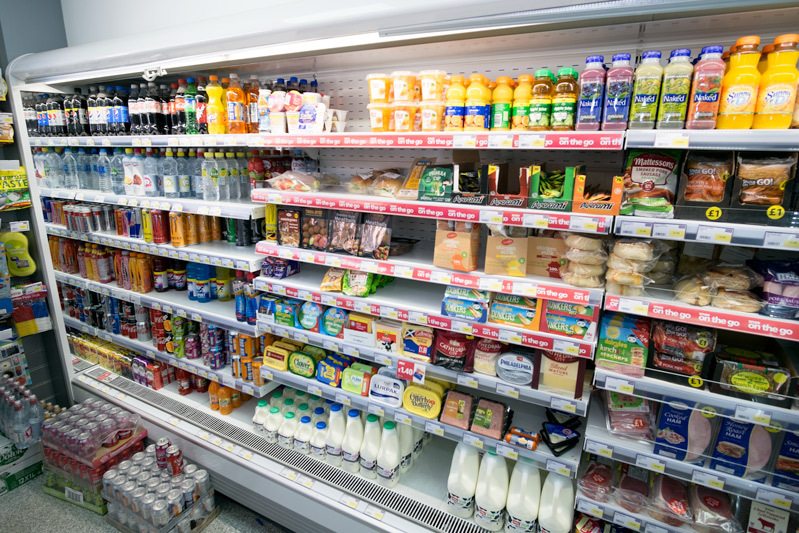 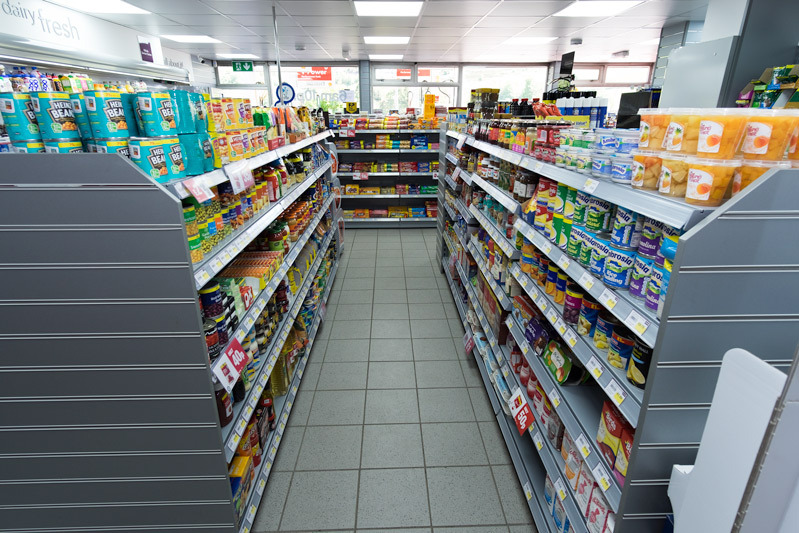 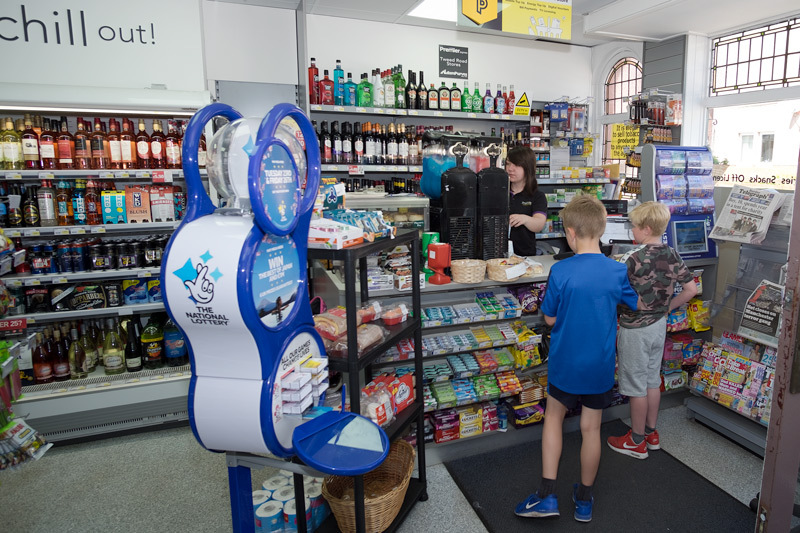 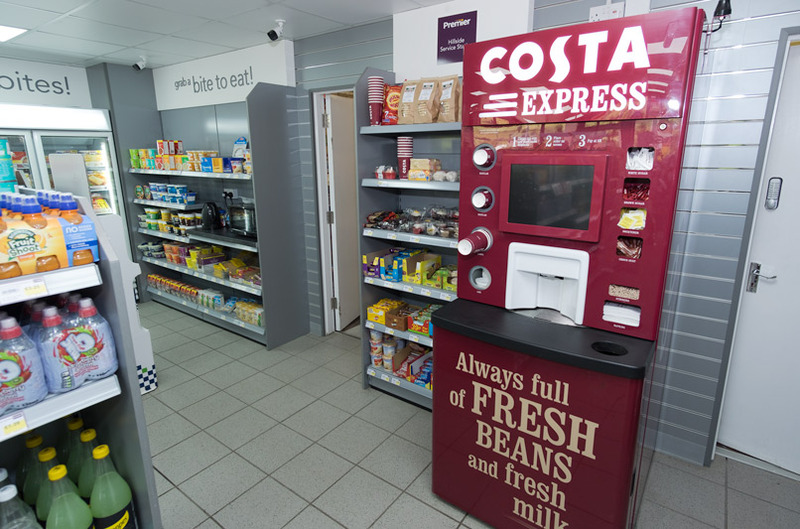 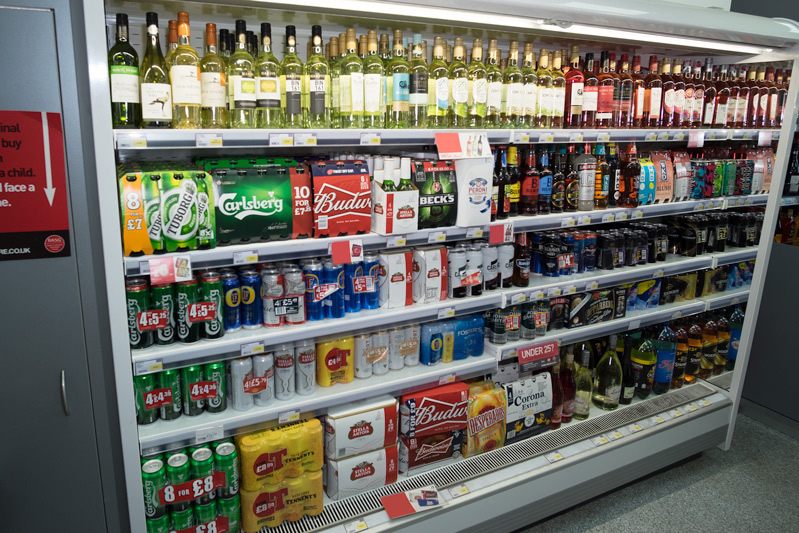 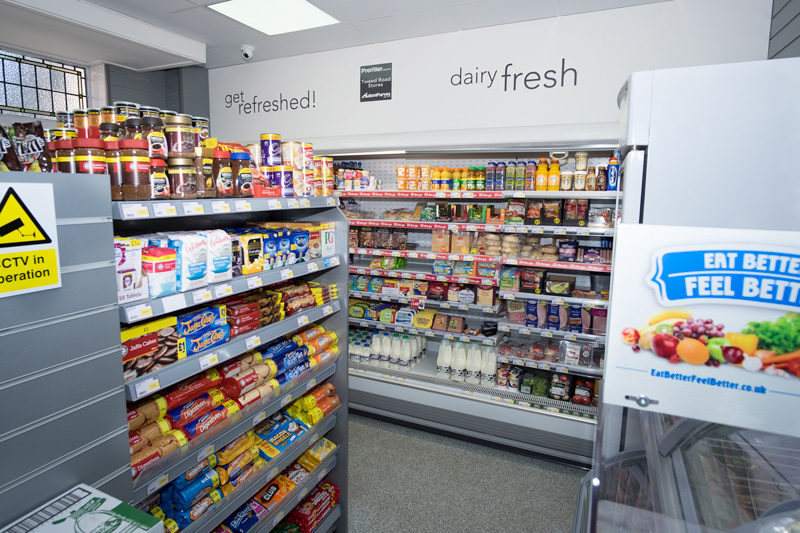 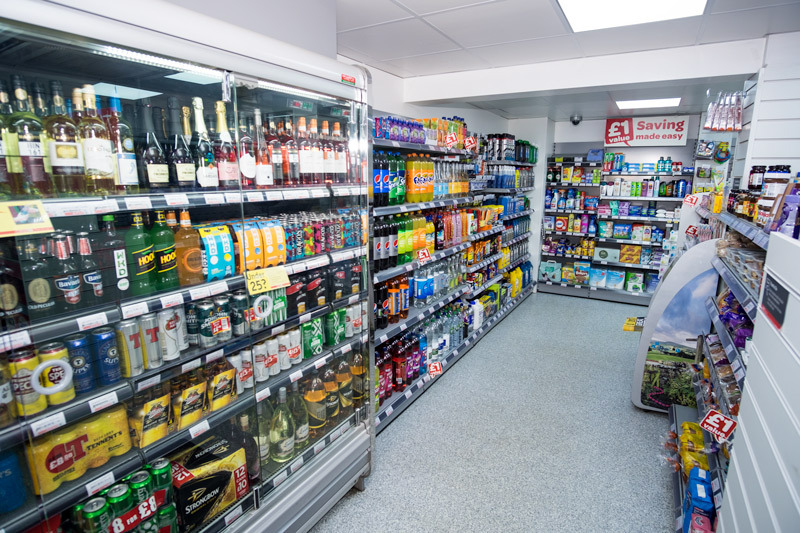 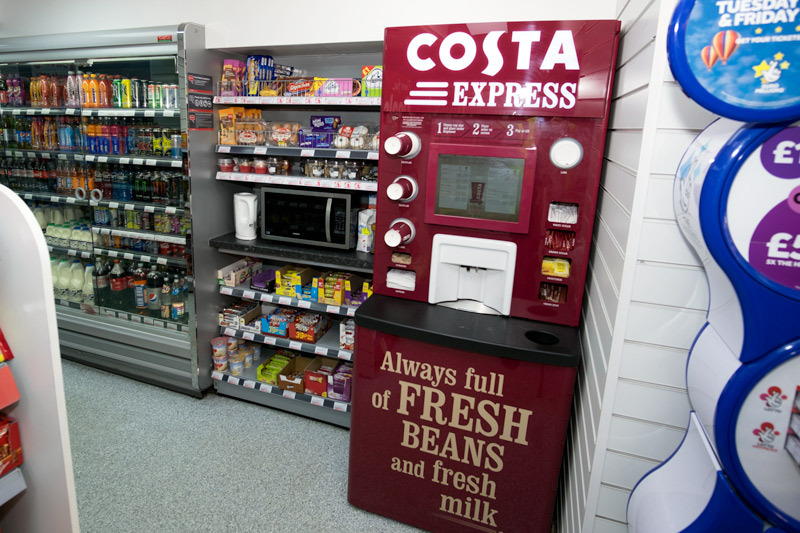 The shop has recently been refurbished and offers a great selection of goods, as well as wines and spirits, coffee, hot food and your daily necessities. 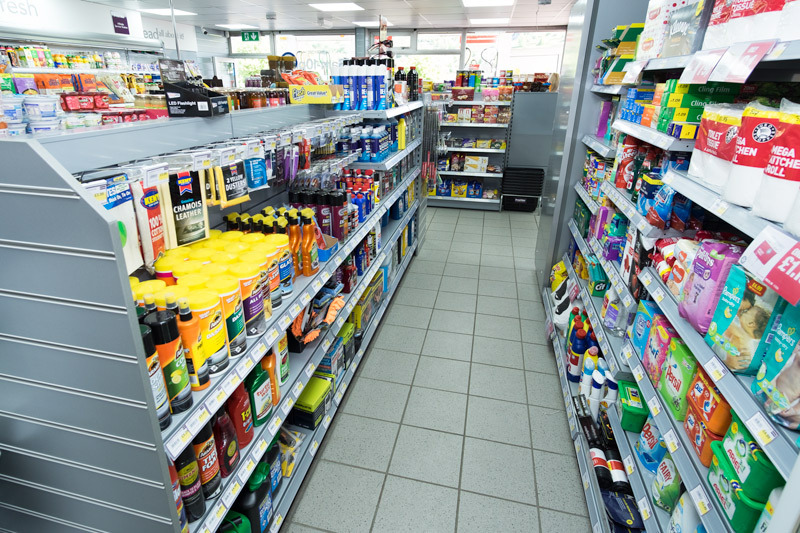 Outside there is everything you need for valeting your car, alongside all your solid fuel and gas requirements and a self service laundry machine. 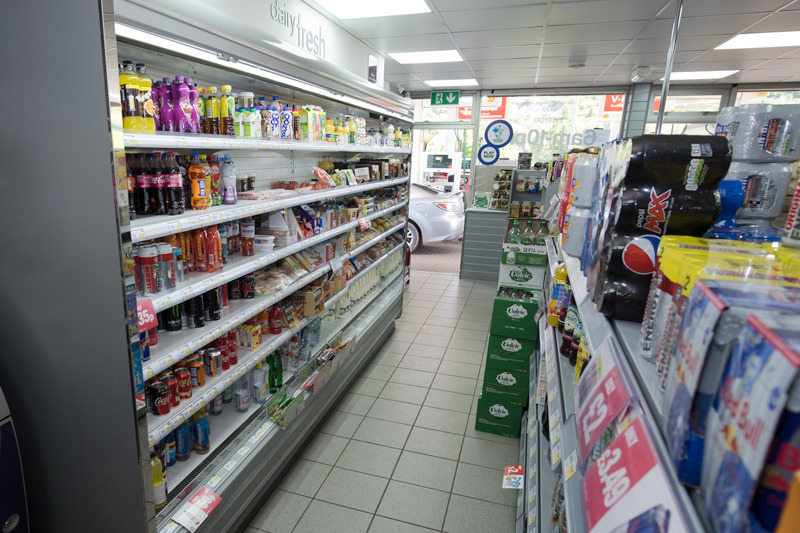 Tweed Road Stores opened in April 2016. 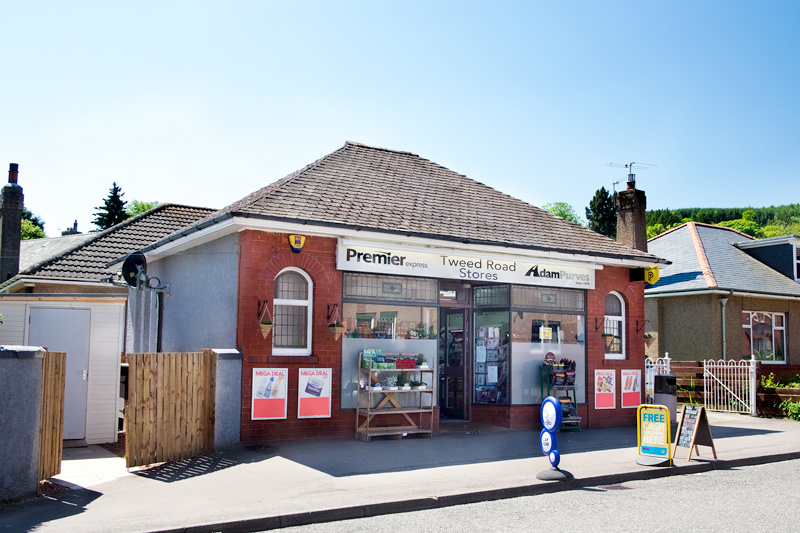 The former Post Office, this shop supports the local community, and provides a wide range of goods and services. 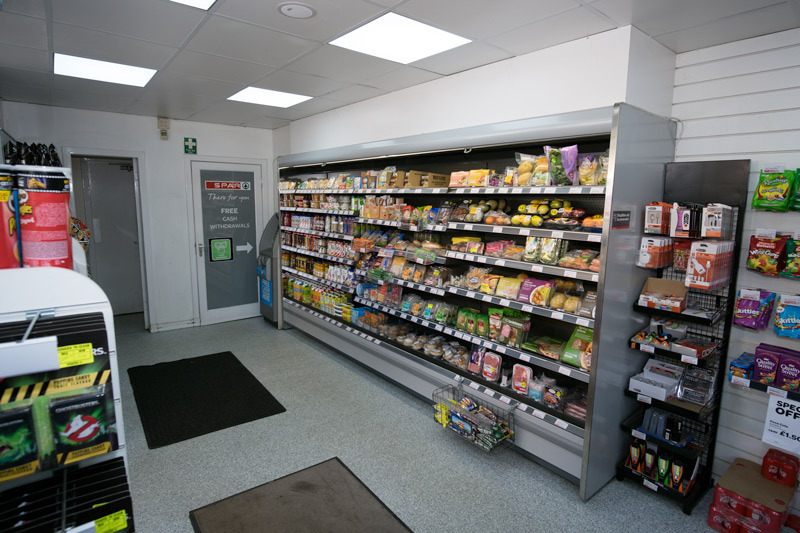 It is the hub of the area, and all customers can be sure of a warm welcome. 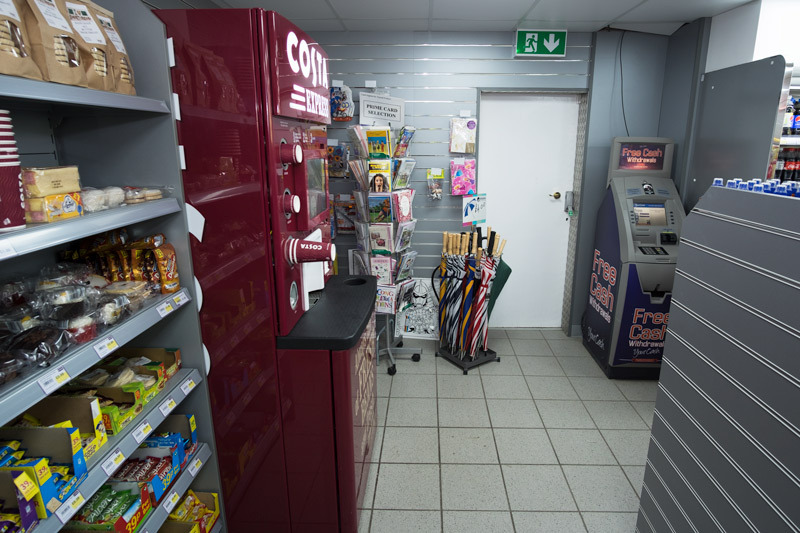 big or small, please get in touch.